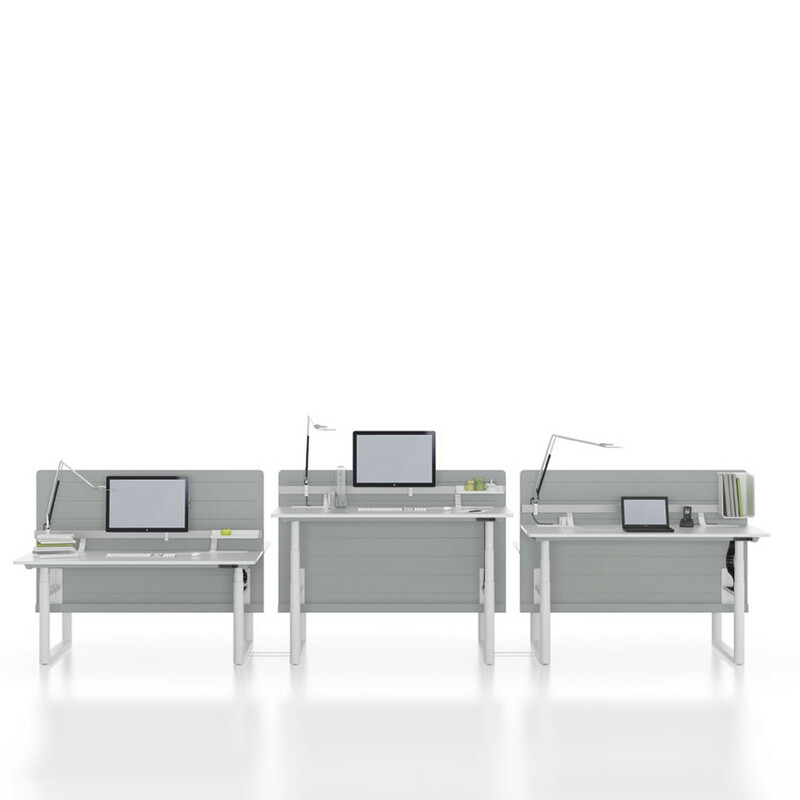 Tyde Height Adjustable Desk was designed by Ronan and Erwan Bouroullec as a new generation of height-adjustable workstations into which the technology required for adjusting has been integrated in an elegant way. 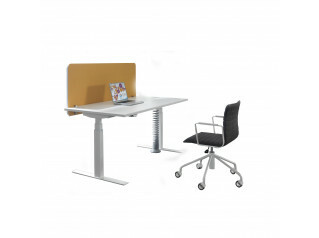 Tyde Height Adjustable Desk have a subtle design that and can be incorporated into a wide variety of office environments and used in combination with different tables. 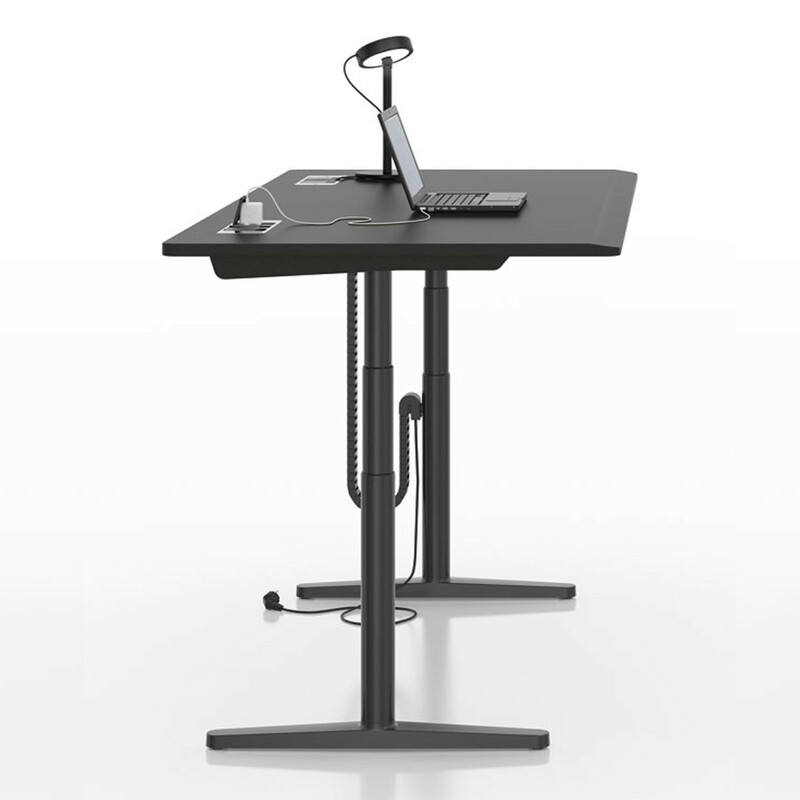 While Sit-Stand tables are generally only available as single workstations, Tyde Height Adjustable Desks offers the benefits of working while standing. 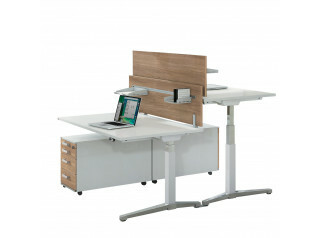 Tyde is equipped with sound-proof screens and with technology covers under the table top. 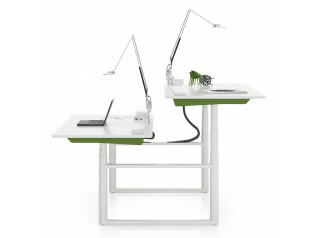 These are made of a lightweight innovative polyester fleece. 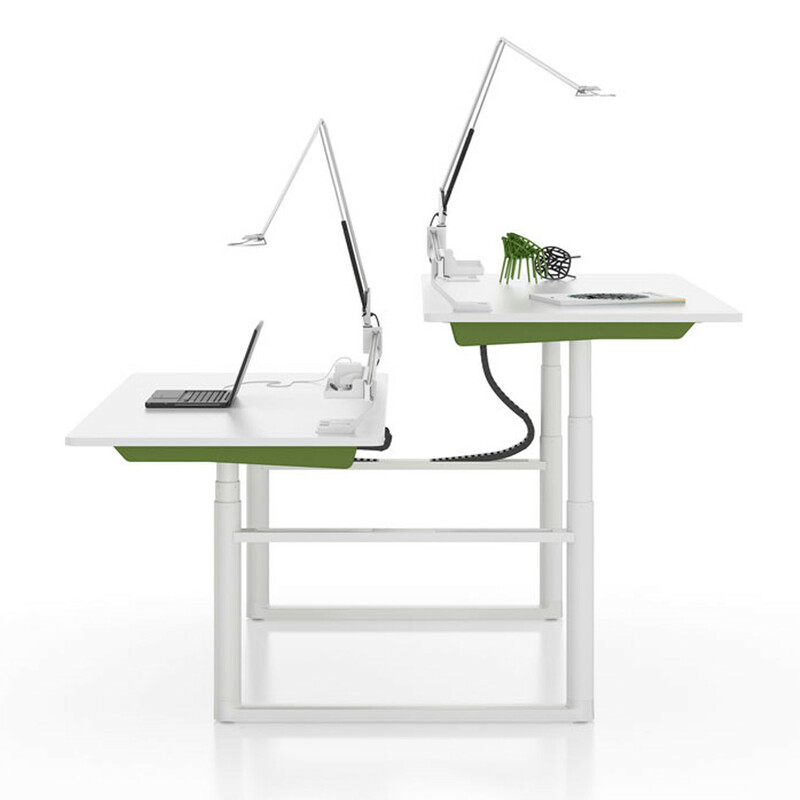 Moreover, the motor for electric height-adjustment is especially quiet. 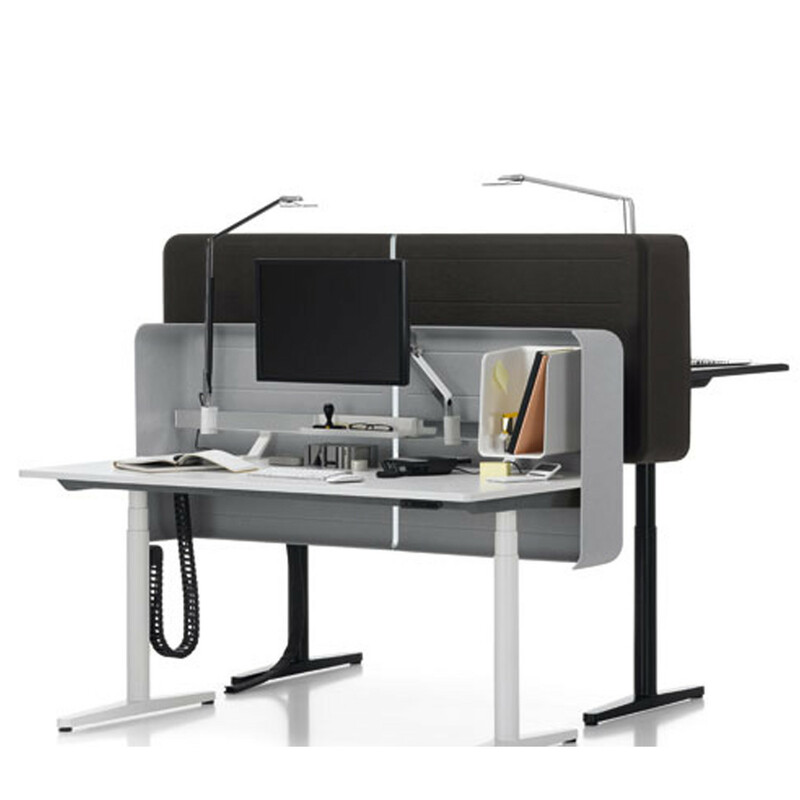 You are requesting a price for the "Tyde Height Adjustable Desk"
To create a new project and add "Tyde Height Adjustable Desk" to it please click the button below. 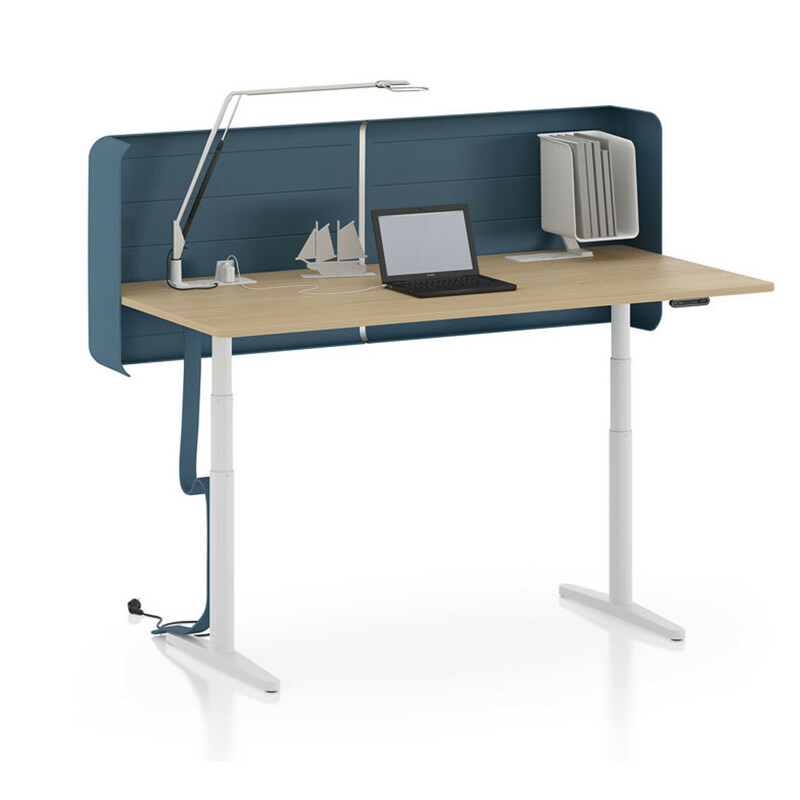 To add "Tyde Height Adjustable Desk" to an existing project please select below.